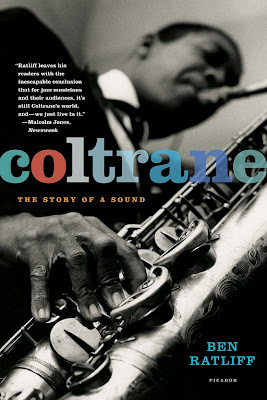 The idea here was to depict John Coltrane as a sound wave. I thought these images were well-known enough to weather the abstraction. But for the final, we went with a stunning portrait that put the focus on his hand on the saxophone keys. Here's a collection of Blue Note: Over 1000 great jazz album covers. I love observing the other musicians. When they're not busy performing, they're busy smoking.